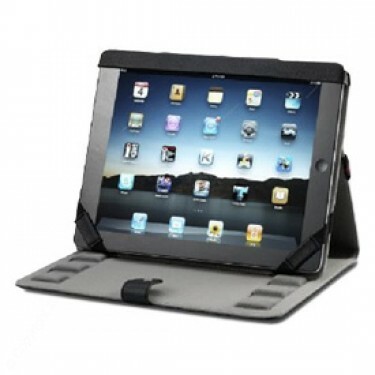 Welcome to our iPad and Tablets Gallery. 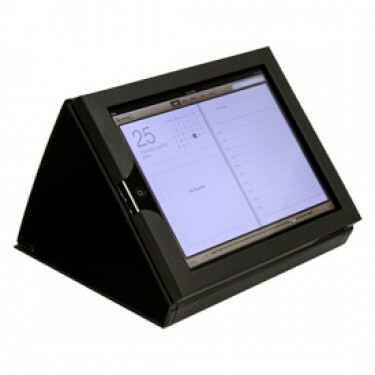 We will help you with our design team for Mobile Product Customizations to give your best presentation for all your Hospitality needs. 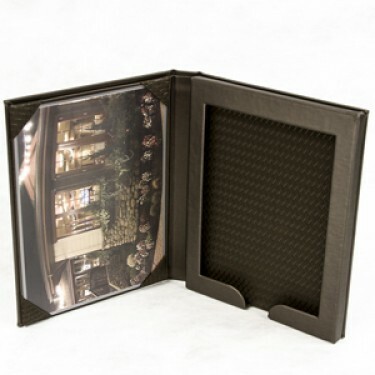 From basic to high-end quality or top tier quality to give your customers a special or unforgettable experience during their stay or visit at your venue. 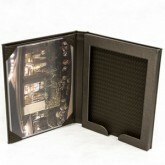 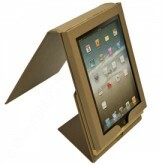 The Villas iPad Tablet Covers with easel back. 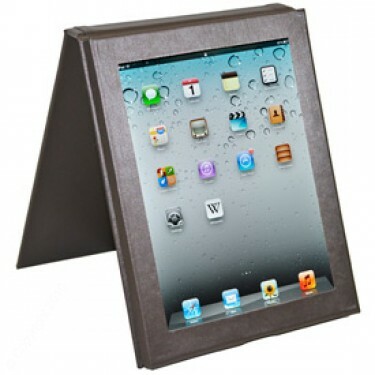 Mirage iPad or Tablet covers with easel back. 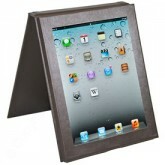 iPad Tablet Cover with removable magnetized base and easel back. 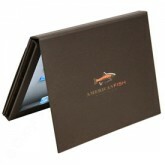 Custom red iPad cover with top notch quality materials.